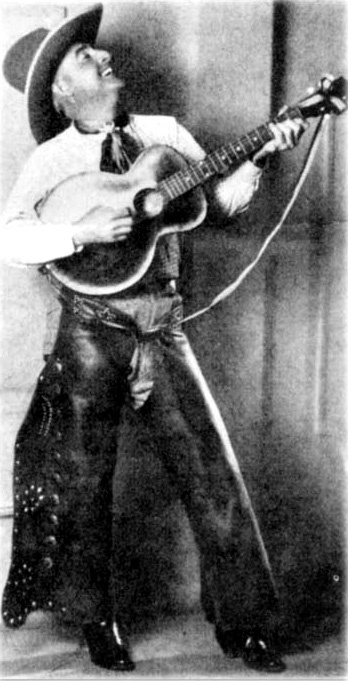 Jabbour knew the name only through prose accounts of the singer (1890–1970), who had written and published several popular cowboy songs (including Going back to Arizona, which Patsy Montana performed as Going back to old Montana). Lowdermilk had stated that he never made a commercial recording; this LP appeared to be a unique record of his singing. The owner generously supplied the disc in 1999 and the Center digitized it, assuming that it was a solitary specimen. The discovery of an exact copy in 2006 led to a full unraveling of the story. 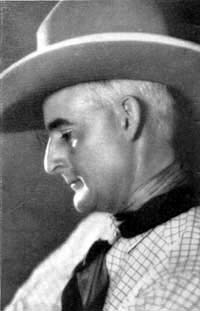 Lowdermilk had recorded several songs in a recording studio in 1951; the studio then had copies pressed on demand for the singer’s clients at Rancho Mañana, the Arizona dude ranch where he worked. This according to “Long-lost twins: The curious case of the Romaine Lowdermilk discs” by Stephen Winick (Folklife Center news XXXVI/3 [summer 2006] pp. 11–12). Below, Joanna Joseph and Bill Vernieu sing Lowdermilk’s Lee’s ferry-o.